This summer, the PCC is providing a unique opportunity for some lucky youth. 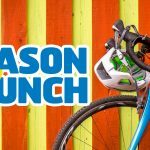 The PCC in partnership with S&S Racing — a locally based youth cycling team and providers of NCCP coaching — will be providing 5 week-long skills development camps through the summer of 2017. 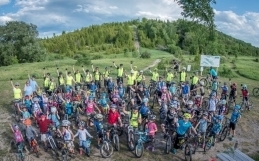 The skills camp will provide LTAD-focused coaching from NCCP coach Samantha Fuller, a competitive Junior Expert Level MTB and a U23 Level athlete in Cyclocross. The camps will run from 8:30 – 4:30 daily for the weeks of July 10-14, July 17-21, July 24-28, July 31-August 4 and August 14-18. The weekly number of eligible riders will be small to maintain a focus on skill development and hands-on instruction with an emphasis on fun! 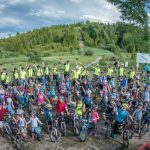 The skills camp will be offered at a cost of $275 per rider. 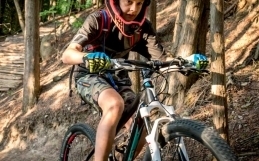 To be eligible, riders must be between the ages of 9-12 and PCC members during the time of the camp selection (memberships can be obtained through the PCC website, here). Please email sandsracingptbo@gmail.com if you are interested, noting week(s) of interest and number of riders. You will be contacted in return as the selection process is initiated. Don’t miss this great opportunity!